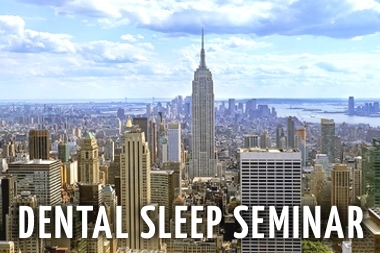 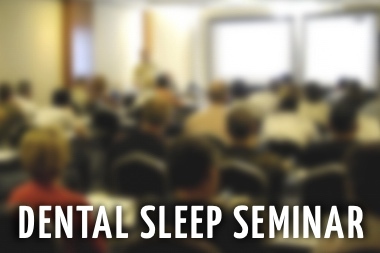 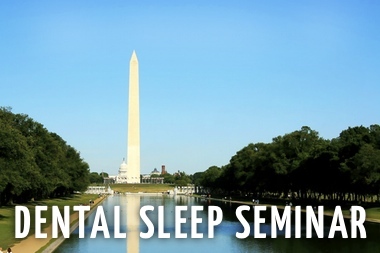 SGS is pleased to be offering the most comprehensive selection of dental sleep medicine seminars in the industry. 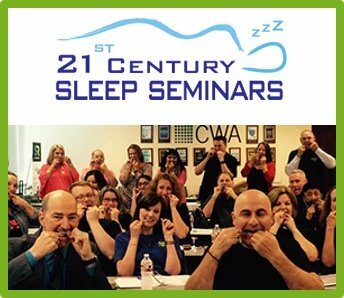 Treatment of sleep disorders is one of the fastest growing fields of medicine and recent developments have put dentists on the front line. 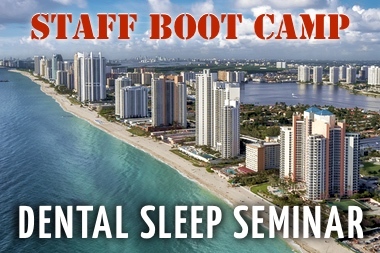 With Obstructive Sleep Apnea reaching epidemic levels in our society you have a unique opportunity to save the lives of those suffering while adding a valuable service in your practice. 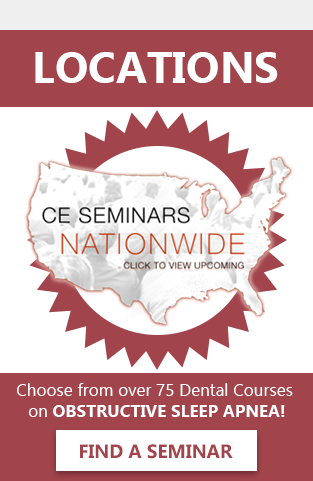 Many dentists are looking to branch out from traditional dentistry because they are either ready to try something new or because the economy has forced them to look for additional revenue streams Dental Sleep Medicine is the perfect solution. 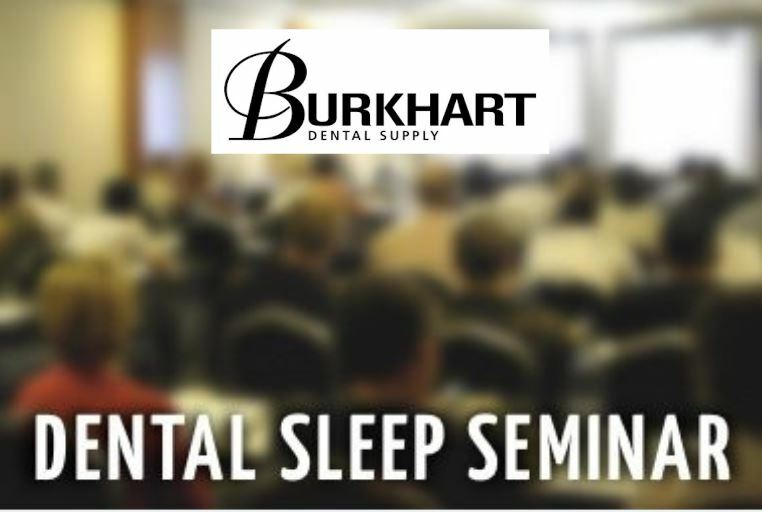 SEMINAR FEATURES: New for 2009 some seminars will feature reps from local sleep labs across the country. 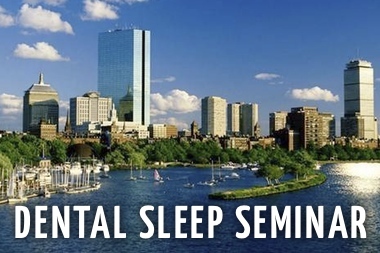 This will provide an immediate opportunity for attendees to develop referral relationships with these sleep labs.